Talk about an amazing shoot and to top it off, I brought the couch! Check out that flawless matchup! 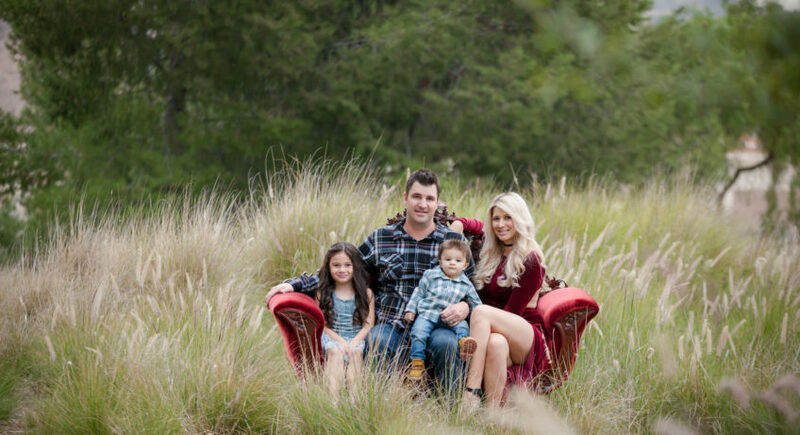 I hope you enjoy these family photos from Jamie and Mike's shoot!